"The final details are yet to be discussed, but at present it has been practically decided that a completely new submarine will be built", the ET quotes Keck as saying, while citing an anonymous source familiar with details of the project. 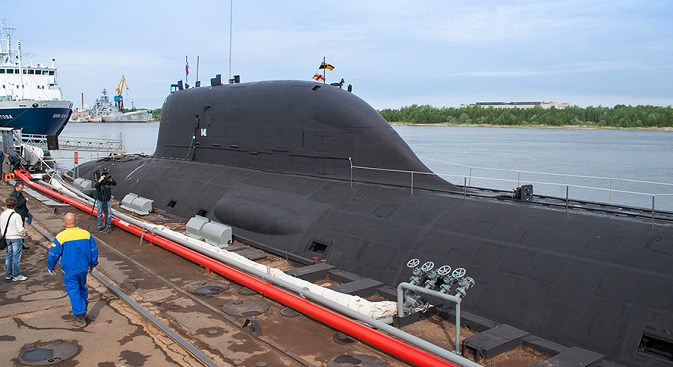 "The Yasen class submarine is one of the most promising in the world. According to information available, the submarine crew comprises 90 people, and is designed to have a high degree of automation. Equipped with a new generation atomic reactor, the submarine can reach a maximum speed of 40 knots and, in silent mode, is capable of 20 knots”, said Kyle Mizokami in an interview with Keck.